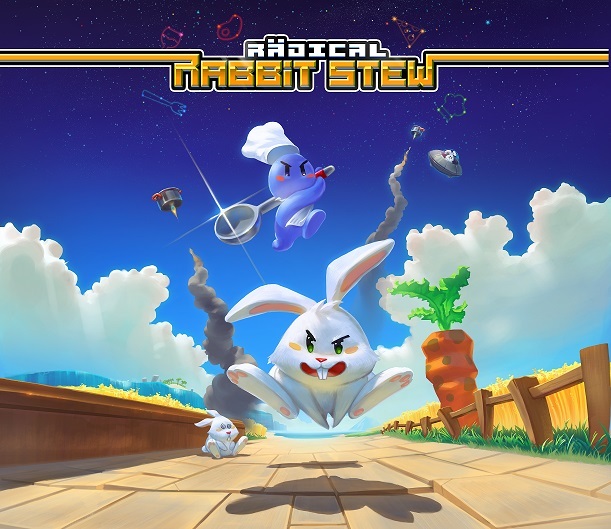 Sold Out announced its plans to publish the award-winning action-arcade game Radical Rabbit Stew on Nintendo Switch, PlayStation 4, and the Xbox One family of devices. New players and fans of 16-bit retro games alike will love the exciting puzzles, “pick-up & play” action, and gorgeous pixel graphics of the game. And in more good news, Radical Rabbit Stew will be playable at PAX East from Thursday, March 28 through Sunday, March 31 at Booth #24096. Sold Out will release more details on the game later this year, ahead of its 2020 release.